I/O capacity/Mountable Units(Expansion Racks):2,560 points/40 Units (3 Expansion Racks max.). Data memory capacity:256K words(DM: 32K words,EM: 32K words × 7 bank). 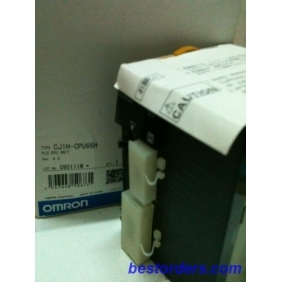 Tell us what you think about CJ1H-CPU66H OMRON CPU Unit, share your opinion with other people. 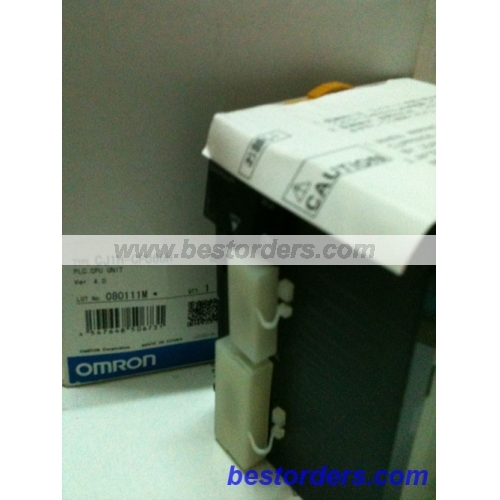 Please make sure that your review focus on CJ1H-CPU66H OMRON CPU Unit. All the reviews are moderated and will be reviewed within two business days. Inappropriate reviews will not be posted.